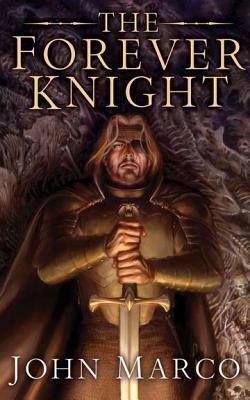 Lukien is the Bronze Knight, beloved by his kingdom and renowned in battle throughout his world. After betraying his king and losing his beloved, he wishes only for death, but rather than die, Lukien is given a chance for redemption: to be the protector of the Inhumans--those fragile mortals who live deep in the desert, far from the prying eyes of their world. These remarkable individuals have been granted magical powers in exchange for the hardships and handicaps life has handed them. And Lukien, now immortal himself, must be their champion. But how can one man, even an immortal warrior, protect hundreds from a world of potential enemies? John Marco's debut fantasy series, "Tyrants and Kings," earned him a Barnes and Noble Readers Choice Award and has since been translated into numerous languages around the world. In addition to his work as a novelist, he is also a technical communicator, an enthusiast of military history, and a student of psychology. He often spends his free time biking through the parks of his native Long Island, where he lives with his wife Deborah and his son Jack.